We need His Word! … to constantly guide our mental self-talk when fear hits! We need other Christian men (our brothers from other mothers)! 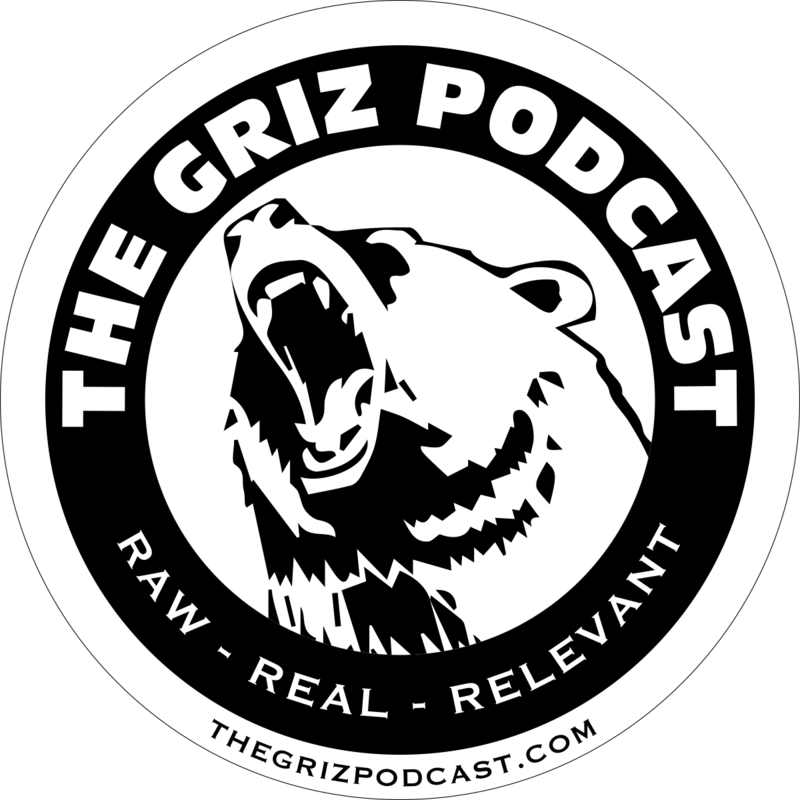 The GRIZ Podcast is an outreach of Narrowtrail Ministries Inc., a 501(c)3 non-profit organization. This podcast is made possible because of our faithful financial supporters. Previous postE-39: Walking on Water! 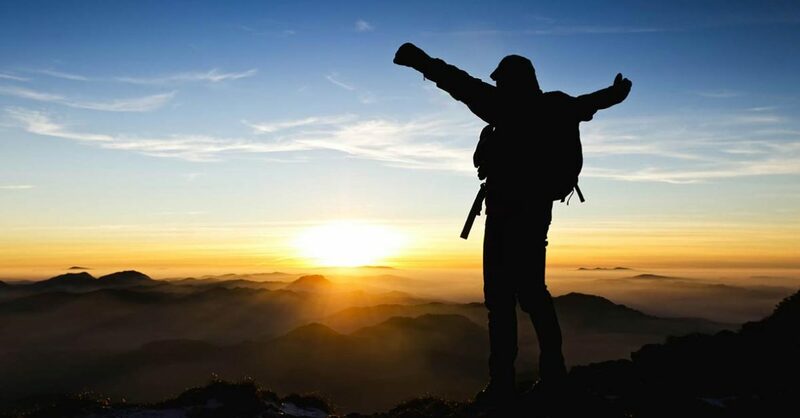 Next postE-41: Responding to Failure!